I am a trained Make-Up and Hair Artist. 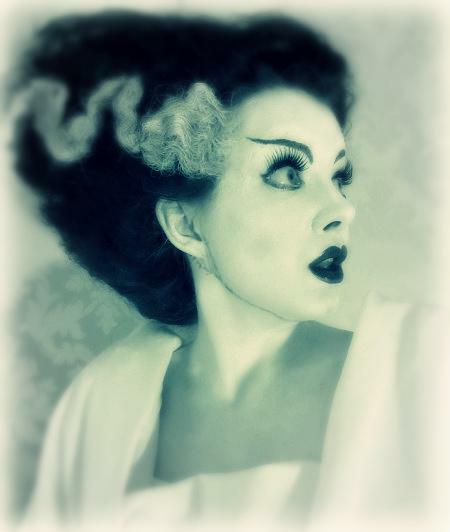 Specialising in Prosthetics, straight makeup, hair styling and wigs. I have my own kit inc. airbrush, and am trained in this area of HD make up. Prosthetics, Straight make up and hair, period makeup, hair styling, wig making, styling, dressing, postiche, hair knotting, hair punching..